Is Hair Transplant Possible For Marijuana Users? Hair Transplant Smoking Cannabis – Marijuana is a drug which comes from a plant called cannabis sativa. It has many other names, such as bhang, ganja, skunk, rope, weed, grass or pot. 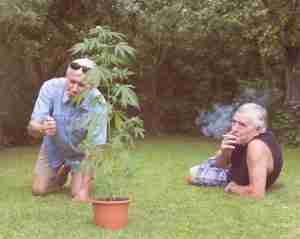 For the most part, people use marijuana for relaxation or entertainment. However, some people also use it for medical purposes in controlled amounts. They will do so under the prescription and guidance of a doctor. 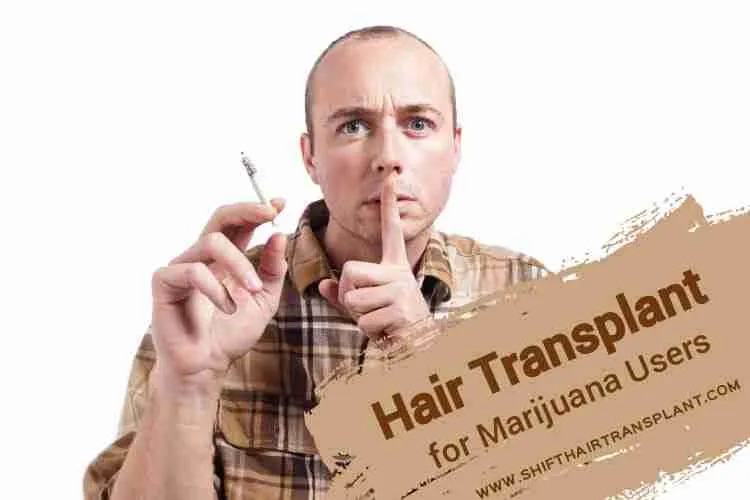 SHIFT Hair Transplant does not recommend smoking cannabis, especially in public. The active element in cannabis is a psychoactive compound called THC (Delta-9-Tetrahydrocannabinol). This compound enters the blood and overwhelms the brain with relaxing chemicals, giving a feeling of happiness. Forensic departments throughout the world have tested hair samples to look for signs of drug misuse. Some marijuana users have experienced greater hair oiliness and more rapid hair loss. We can attribute these symptoms to a higher amount of THC in the hair. It appears that THC deposits itself in hair shafts in higher concentrations. 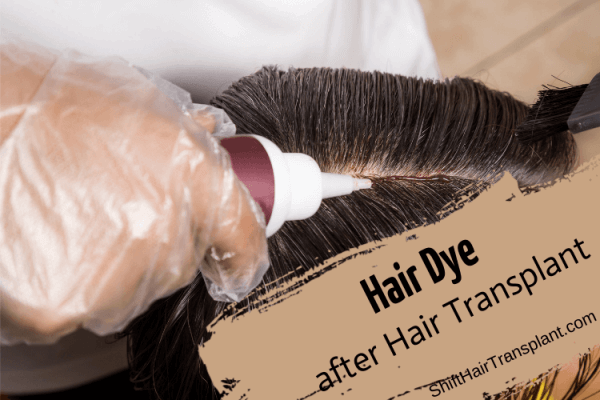 It also reduces the elongation of hair shafts, depending on the amount entering and accumulating in the body. THC also hinders the growth and multiplication of keratocytes in hair follicles. Marijuana contains chemicals called cannabinoids, which occur in more than one form. There are phytocannabinoids that cannabis and some other plants form. Synthetic cannabinoids, on the other hand, are chemically produced, while endocannabinoids are naturally produced in animals and by the human body. 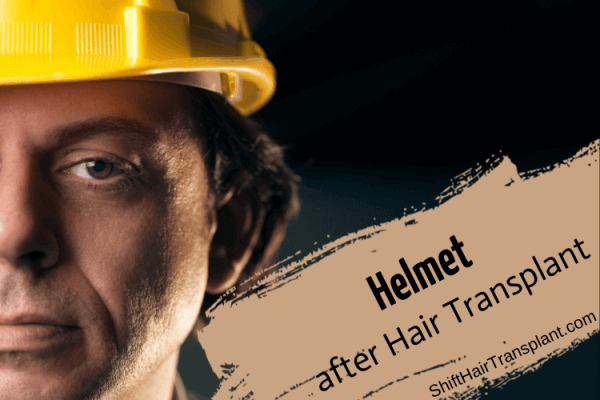 It is best to quit or cut down on smoking before and after a hair transplant.